We are experienced tile cleaning professionals, offer great services and guarantee spectacular results. 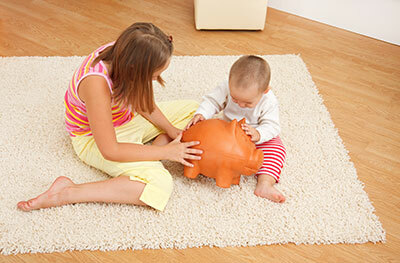 Covering the needs of our customers is certainly the first priority of “Carpet Cleaning in San Ramon”. The important thing is for us to follow the right solutions and cleaning services depending on what our experts are dealing with, and the extent of each problem. What makes our team great in tile cleaning is our knowledge of all tiles, including the cleaning requirements of grout. 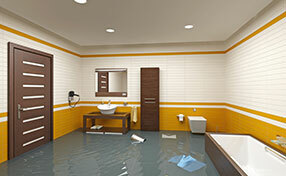 Such porous materials certainly give headaches to all people with tile floors and that's why our team is often updated with the latest in tile and grout cleaning methods, techniques and products. With our professionals taking care of your grout and tiles, your floors will look like new and will be perfectly clean. 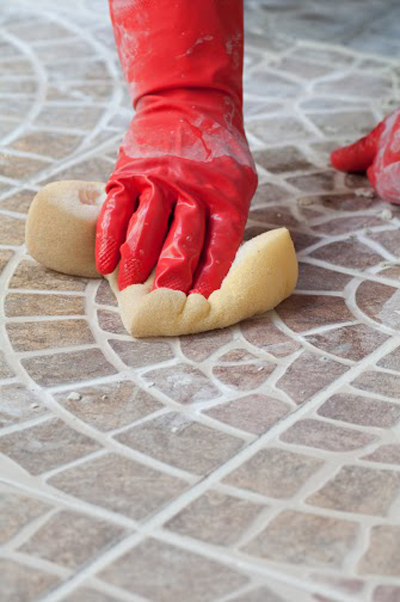 Our tile floor cleaning experts are aware that grout gets dirty easily and cannot be cleaned efficiently. It only takes a few spills of drinks and a few shoes passing over for grout to change color and become dirty for life. Let us change that! Our cleaners are familiar with the most advanced products for deep grout and tile cleaning services. The equipment our professionals use is of the highest and newest technology and has tremendous capacities as well. Give us a couple of hours with your floors and see the amazing difference. The service doesn't last for long but it will certainly depend on the size of the area and the extent of the problem. Tile surfaces can also be sealed so that you won't have similar problems in the future. With grout being absorbent, there is a risk of mold growth in humid rooms. Any similar problem is treated as fast as possible by our company. 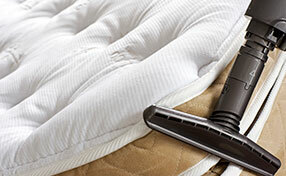 The truth is that our experience as carpet cleaning specialists has taught us many things. We have learned that determining how serious the problem is before starting the service, choosing the proper cleaning solutions and treatments, and being focused on the job from start to finish guarantee the best results. That's what our company promises to every client and assures every one of you that our professionals have the expertise to clean all tiles and restore the lost beauty of your floors. If you are interested in the services of our tile cleaning company, give us a call!